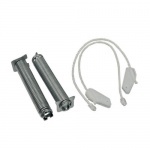 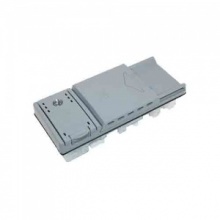 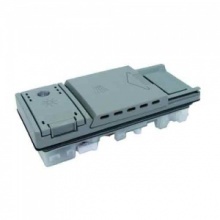 Genuine door hinge socket suitable for select Neff fridges. 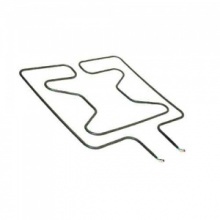 Compatible lower oven heating element to fit Neff built in oven and cookers. 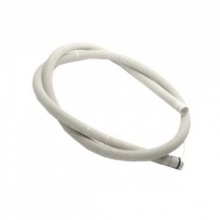 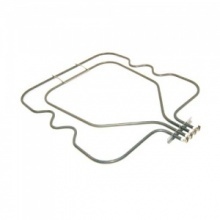 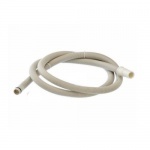 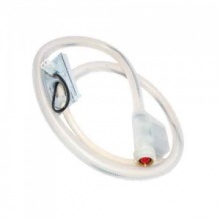 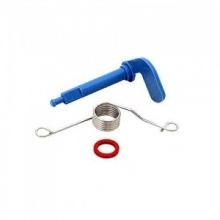 Genuine replacement 1300 watt bottom oven heater element for your Neff oven. 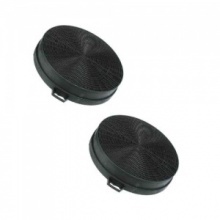 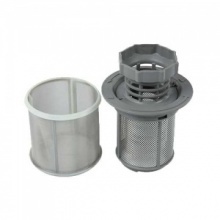 Replacement pair of carbon filters for select Neff cooker hoods. 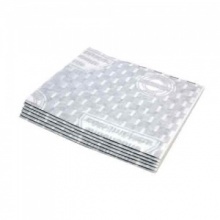 Genuine Neff cooker hood grease filter paper (pack of 6). 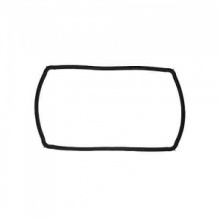 Compatible replacement oven door seal to fit Neff ovens and cookers listed. 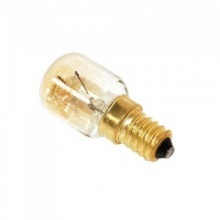 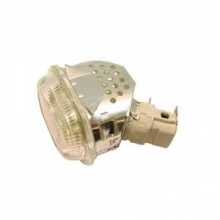 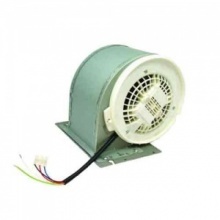 Genuine E14 25 watts oven lamp for Neff oven and cooker hood models shown. 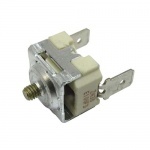 Genuine replacement Neff cooker thermal cut out switch. 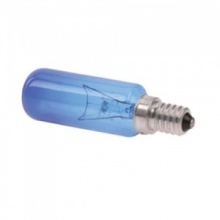 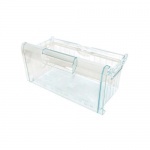 Compatible replacement Neff dishwasher detergent dispenser assembly. 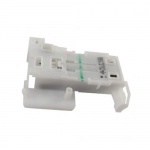 Genuine replacement dispenser tripping device to fit Neff dishwasher. 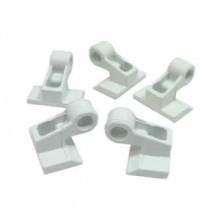 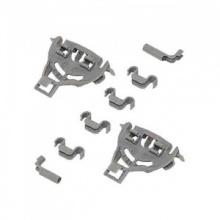 Genuine replacement door lock to fit Neff dishwasher models shown.